The respondent in this short interview conducted by the Institute of Public Affairs comes from Syria which he fled because of the war. 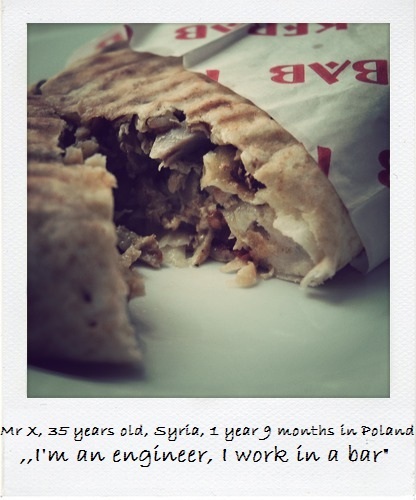 35 years old Syrian engineer lives in Poland for almost two years and works in a bar. In the interview he talks about his plans to start business but lacking necessary documents and means to do so. I won’t say. I prefer to stay anonymous. I come from Syria. There is a war now, so I had to escape. I can’t go back now, because the authorities are looking for me. My brother is a leader of Syrian opposition, but he is imprisoned now. I am an engineer. Before the war started I had worked in many different countries in my profession. In Poland I work in a bar. I have some money, and I really want to invest them. I have many ideas, but I don’t have relevant documents which would allow me to open my own business here. 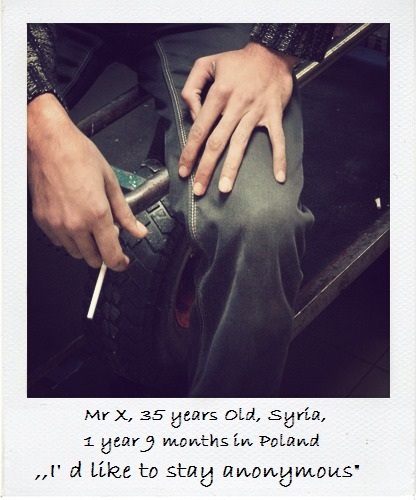 Have you already legalize your stay here? No, I still wait for the decision regarding the legalization of my stay. Now I’m just having the Foreigner’s Temporary ID. What was the biggest problem for you here? The biggest problem? Language and contacts with people. 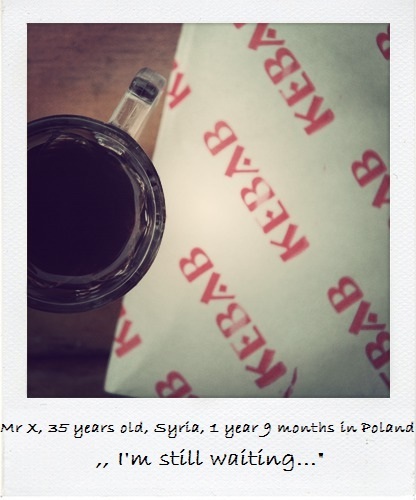 I have a family here, but it took me some time to establish a personal contact with Poles. Interview carried out by Maria Sternicka, Institute of Public Affairs.